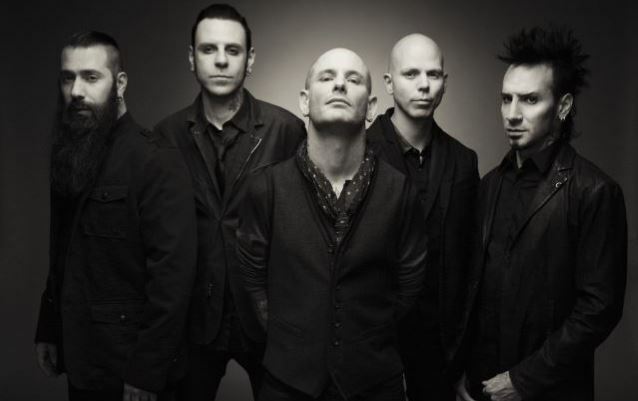 MetalRockNews: Stone Sour release cover version of Slayer's "Seasons In The Abyss"
Stone Sour release cover version of Slayer's "Seasons In The Abyss"
Stone Sour released cover version of Slayer's "Seasons In The Abyss". The song is taken from band's new cover EP "Straight Outta Burbank", which was released last month. You can listen the song below.